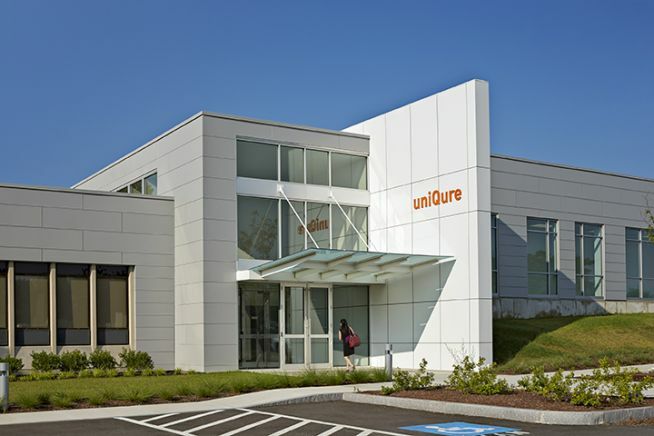 UniQure has claimed a fast-track review from the FDA for a gene therapy for Huntington’s disease due to start a phase 1/2 trial later this year. The Netherlands-headquartered biotech says the first patient should be treated before the end of 2019 with the therapy – called AMT-130 – which is based on an adeno-associated virus (AAV) vector carrying gene designed to reduce levels of an overexpressed protein in Huntington’s disease. AMT-130 is the lead programme in UniQure’s pipeline of gene therapies for central nervous system (CNS) diseases, and once the trial starts, will be the biotech’s second clinical-stage candidate after haemophilia B therapy AMT-061, which generated encouraging trial results in February. UniQure has a proven track record in developing gene therapies as it was the first company to bring a gene therapy to market in Europe, getting a green light for $1m-a-year Glybera back in 2012. However the therapy for ultra-rare inherited disease lipoprotein lipase deficiency (LPLD), costing more than €1m per treatment, was withdrawn five years later because of its commercial failure. The new gene therapy comprises an AAV5 vector carrying DNA that codes for a micro RNA sequence that aims to lower or block the expression of human huntingtin protein in Huntington’s disease, which has no approved therapies. Huntington’s is an inherited disorder associated with neurodegeneration in the basal ganglia and cortex, leading to involuntary movements, dementia, and behavioural changes. The genetic mutation – a cysteine-adenosine-guanine (CAG) repeat within huntingtin – causes fragments of the protein to accumulate into clumps in the nuclei of brain neurons and to die off. UniQure says that AMT-130 is unique among potential therapies for the disease as it targets not only mutant huntingtin expression but also an exon1 protein fragment that it says is more even more toxic. The biotech’s one-shot gene therapy approach is up against other huntingtin-lowering therapies, including antisense-based therapies from Roche/Ionis and Takeda/Wave Life Sciences that attempt to bind to and destroy the messenger RNA (nMRA) molecules coding for the protein but would have to be dosed chronically. Roche and Ionis’ RG6042 (IONIS-HTTRX) is furthest ahead in development, with a phase 3 trial already ongoing and due to generate results in 2022. Takeda and Wave have phase 1b/2a trial on the go for two candidates – mHTT SNP1 and mHTT SNP2 – that are designed to cover the mutations in around 70% of the Huntington’s disease population. UniQure is out in front when it comes to gene therapies for the disease, although there are other players with ambitions in this area, including Spark Therapeutics – set to be acquired by Roche for $4.3bn – as well as Sanofi/Voyager Therapeutics and new French start-up BrainVectis. Vybion is developing an AAV-delivered antibody – known as an ‘intrabody’ – that is designed to bind to and inactivate the DNA-damaging protein coded by the huntingtin gene, but that is still in preclinical development. 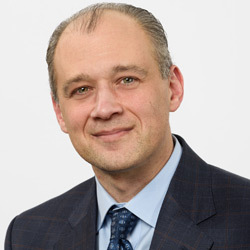 “Achieving fast track designation from the FDA underscores the high unmet medical need for patients suffering from Huntington’s disease,” said Matt Kapusta, UniQure’s chief executive.